I have spent much of the day filtering the news. Let me save you some time and give you the numbers i think are most useful. From big to low. 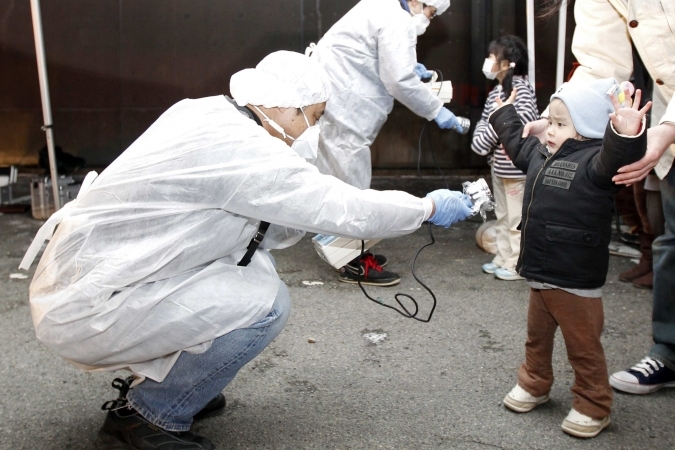 210,000 is the number of people who have been evacuated from the region around the 2 Fukushima reactor complex. 10 cm the amount the earth moved off its axis because of the quake. “Plutonium MOX fuel increases the risk of nuclear accident due the neutronic effects of plutonium on the reactor,” Burnie told the Guardian. “In the event of an accident – in particular loss of coolant – the reactor core is more difficult to control due to both neutronics and higher risk of fuel cladding failure. This reactor is suffering from a loss of coolant and may have already had a partial fuel melt. The amount of people hospitalised for radiation related issues is at present 19, not 190. Households not connected to grid is now down to 250000. Three reactors still in immediate danger. Thank you for keeping us informed. I’m still struggling with wrapping my brain around this devastation. Your death toll is sadly too low.